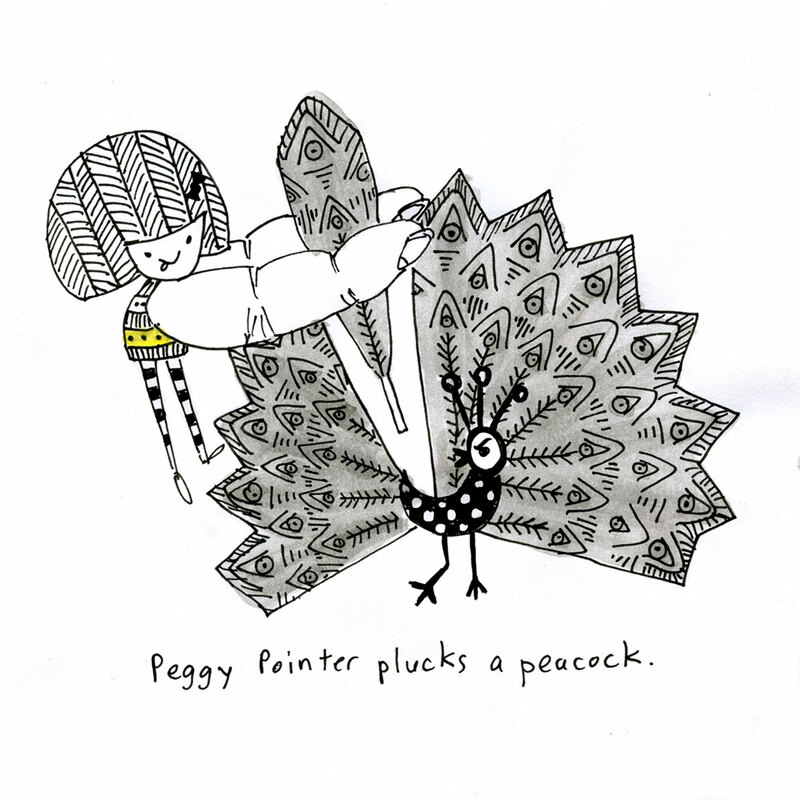 peggy pointer plucks a peacock. Previous Previous post: peggy pointer plays the piano. Next Next post: peggy pointer practises pirouettes.